Error: Error validating access token: Session has expired on Saturday, 18-Aug-18 21:37:51 PDT. The current time is Friday, 19-Apr-19 16:03:10 PDT. 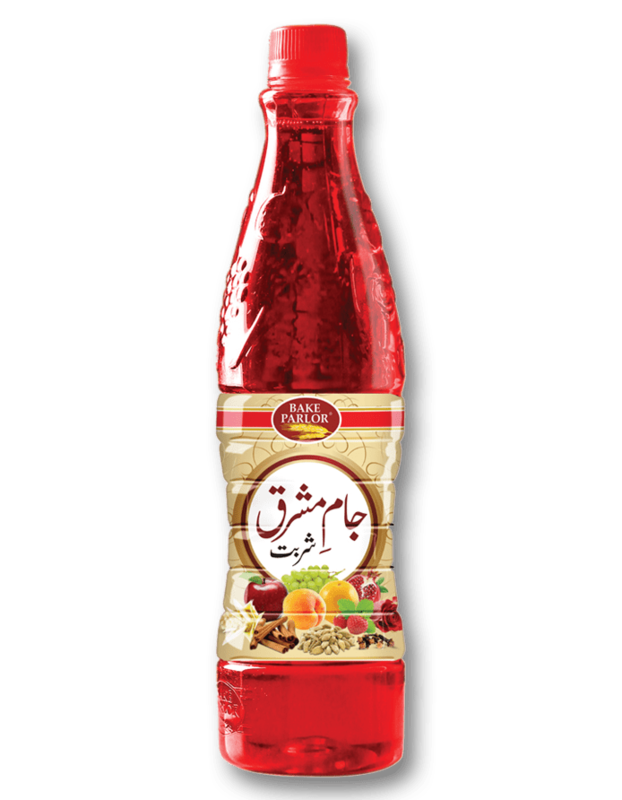 Bake Parlor’s sweetened sherbat range is made from natural extracts of rose, fruits and pure crystalline sugar. Our thirst quenching drinks are widely used as refreshing drinks in summer and are appreciated by our consumers for its rich taste. These sherbats taste best when mixed in plain water or pure milk. They are also widely used as ice cream toppings and for falooda garnishing. Error: Error validating access token: Session has expired on Saturday, 18-Aug-18 21:37:51 PDT. The current time is Friday, 19-Apr-19 16:03:11 PDT.